If you are here on vacation, this is the one Sarasota restaurant you won’t want to miss and the Anna Maria dining experience you’ll never forget. 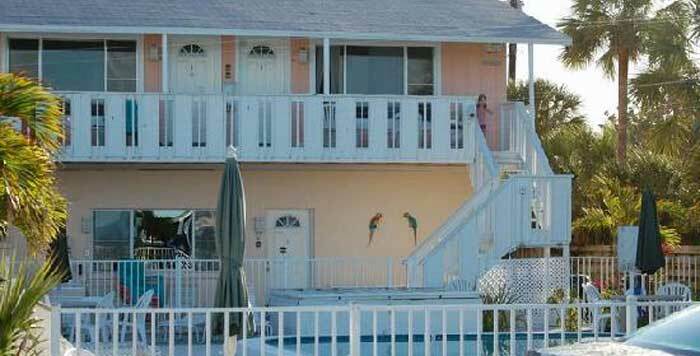 Located in the convenient location of Longboat Key, Euphemia Haye is a pleasant and scenic short drive from Bradenton, Anna Maria Island, Sarasota and St. Armands Circle. If you are visiting Anna Maria Island, this is the most exquisite and intimate dining you will find. We look forward to providing you with exemplary service in our charming and friendly atmosphere.